Parlec’s Toolholding Solutions are manufactured to maintain precision, functionality and durability. CAT, DIN, BT, HSK, NMTB, Chiron and Morse taper holders along with solutions for Balanced and Balanceable Heat Shrink, ER Collet Chucks, Power Milling and Shell Mill holders make up Parlec’s toolholding line. 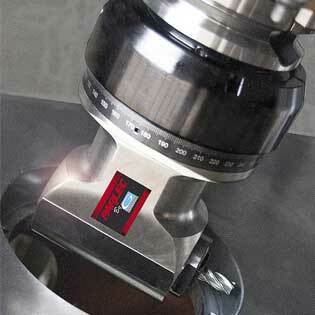 Parlec Presetting Systems are the most advanced and precise presetters available. Featuring state-of-the-art tool measuring, inspection and data management solutions, our presetters increase efficiency, reduce down time and are supported by extensive applications, technical support, and a global service network. Parlec’s Tapping systems provide superior application with the Numertap® system 770 providing the largest range of tapping. Rigid, tension only or tension and compression systems are standard, along with coolant or coolant groove adapters with up to 6” extension length. 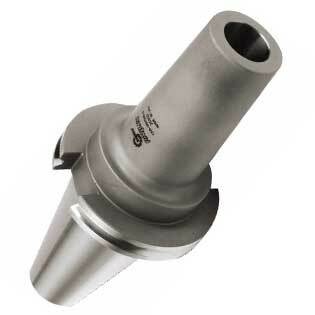 Parlec’s Boring Solutions are accurate and cost effective, and provide .0001” (.002mm) adjustment precision for a variety of bores along with advanced adjustable twin bore roughing systems. Precision modular component design allows for reduced inventory and stock delivery while ISO/ANSI inserts reduce production costs. 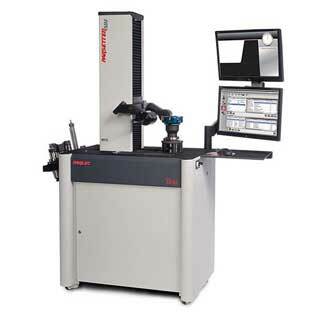 Parlec features Driven tooling solutions for Mazak and Haas. As the largest manufacturer of Driven tools produced in North America, Parlec incorporates the latest design in bearing, seal and gear technology into all driven tools. Posted in Featured Manufacturers and tagged boring, ER Collet Chucks, Heat Shrink, Power Milling, Shell Mill holders, Tapping systems.